Kanye West and Kim Kardashian-West's darling little girl, North West, has been growing up in the spotlight right before our eyes. Now that she is four years old, with plenty of experience traveling the world along with her parents, sitting front row at New York Fashion Week events, honing her expert photography skills and more, North is already on track to become quite the tastemaker. With that, also comes refining her taste in music, a responsibility that must be taken seriously considering her father is none other than the iconic Kanye West. 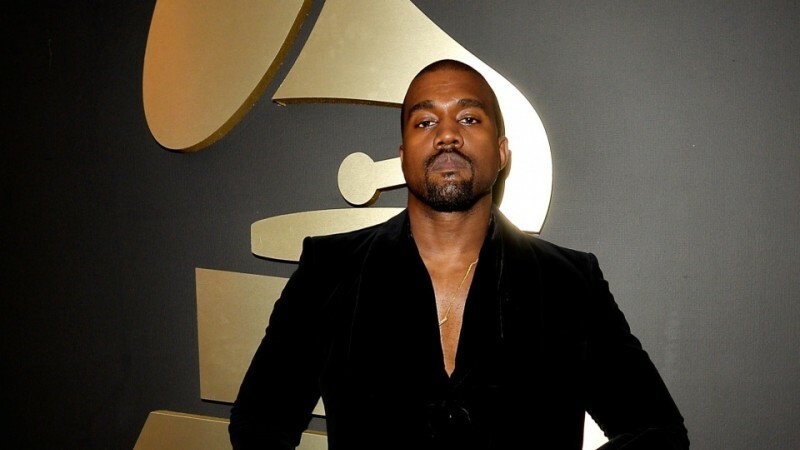 Rumor Report | Taylor Swift takes shots at Kanye West on new single? During a new conversation with Interview Magazine, a sit-down that marks the young lady's first official interview, North revealed which of her dad's storied catalog she considers her favorite song. For the feature, Britney Spears' sons are tasked with the duty of interviewing North, resulting in quite the adorable outcome. During the line of questioning, she enthusiastically reveals that her father's song "Amazing" marks her favorite. As Yeezy fans can recall, the song initially was released as a promotional single from West's celebrated 2008 album, 808s & Heartbreaks, featuring a (then-Young) Jeezy. Considering the track was later nominated for a Grammy, it's safe to say North is already developing her father's incredible taste in music (as well as is blossoming into his biggest fan). Take a look at North West's debut interview in full here and revisit the classic single below.